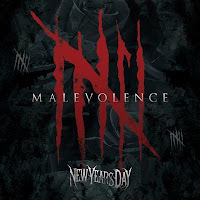 New Years Day, one of our "Bands to Watch in 2015" have slowly been climbing to the top of the hard rock world. Their dark, sometimes theatric music and performances have captured the hearts of fans everywhere. So with less than a month until their album's release, the band have debuted another new song. 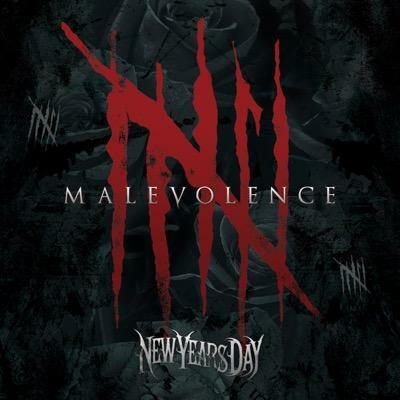 New Years Day's album, "Malevolence" is set to be released October 2. Click the links to buy the albums on iTunes. 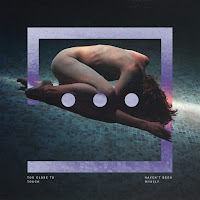 "Left Inside", following the precedent of previous singles, continues the band's exploration into a heavier, angst ridden tone. Combining the best aspects of the first two singles, this track takes everything to another level. The heavy guitars from "Kill or Be Killed" are executed in a first class style, and thankfully don't get muddled together. Ash gives one her of best vocal performances yet, unleashing true unclean vocals for the first time. And it works on so many levels. Set to a moderate tempo, the song sports a nice deep bass/guitar rhythm section for a backbone. The one thing I would have liked to see more of where the electronics and lead guitar work from "Relentless" in the chorus. "Left Inside" borrows the driving rhythms from "Relentless", as well as the lower verses. Systematic but effective, the rest of the album is sure to be a hit so long as the band continues this formula. Lyrics dealing with abandonment and betrayal makes this a heavy hitting song with powerful instrumental backing it up. The greatest sin this song commits is the guitar riff. It's nearly identical to Get Scared's new single "Buried Alive" (which we recently reviewed here). Listen to the two songs, and see if you hear resemblance. Could this be due to Erik Ron producing both album, the band's having very similar styles, or just pure coincidence? Either way, there's a clear lack of originality on someone's part. Has metal finally turned into one long, chugged song? Or are NYD giving in to metalcore cliches with open chord breakdowns to to achieve a heavier sound? Most likely the last single to be released, it will satisfy the fans until the actual album is released. Though not as well written as "Relentless" but it's a move in the right direction. 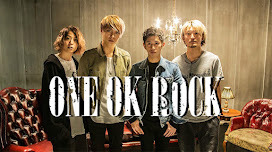 The band continue to grow and develop their sound. Metal cliches are sins, but they make for a good song regardless. The themes of betrayal, loss and abandonment, resonate with listeners and fans. "Left Inside" is no exception.